This week in TPOI, Nostalrius, a private legacy server for WoW, shut down to the dismay of its many players. Rust also stirred up a bit of controversy by randomly assigning genders and races to players, but still managed to keep up its outstanding sales numbers. Oh and ESPN has also started investing in drone racing. 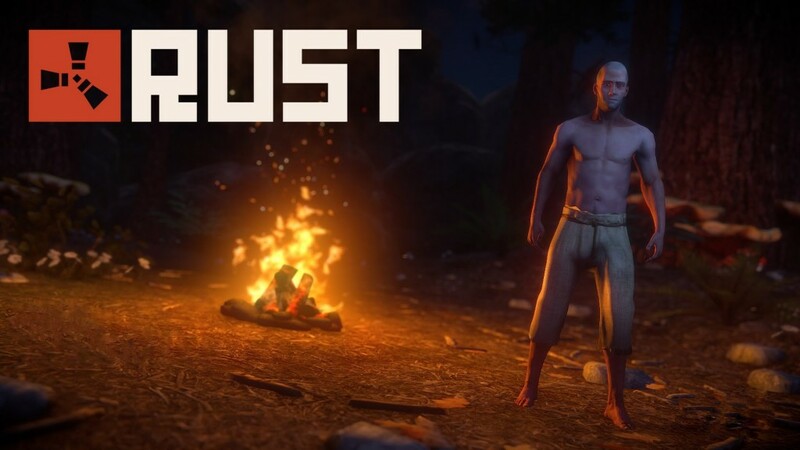 Rust, a multiplayer survival game still in Steam Early Access,has found itself in a strange intersection between controversy and impressive success. The game recently introduced an update that randomly assigned players a race and gender (mixing up the completely white, male character population it had earlier). The change has received both extreme criticism and praise from the community. Developer Garry Newman posted an interesting article on the feedback received after the update in The Guardian. Despite all this, Rust has reported hit 3.5 million in game sales, reports GamesIndustry, heralded as “a paragon of the creative potential of Early Access”.